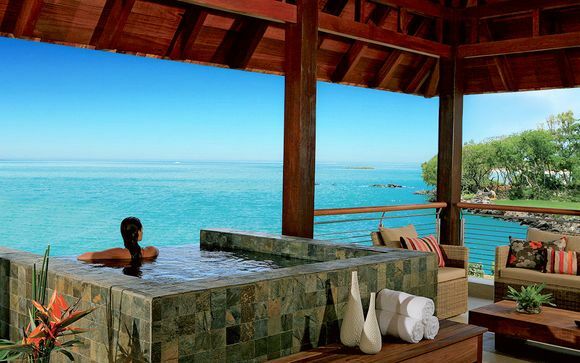 Last minute deals to Mauritius up to -70% off To take advantage of these offers, join now for free! 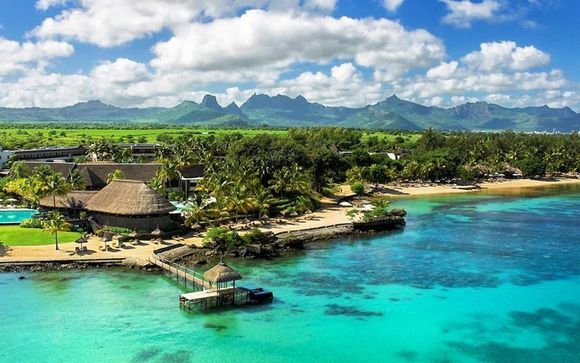 Book last minute deals to Mauritius online with Voyage Prive; explore this magnificent country and experience scuba diving, sightseeing and shopping on one of the jewels of the Indian ocean. 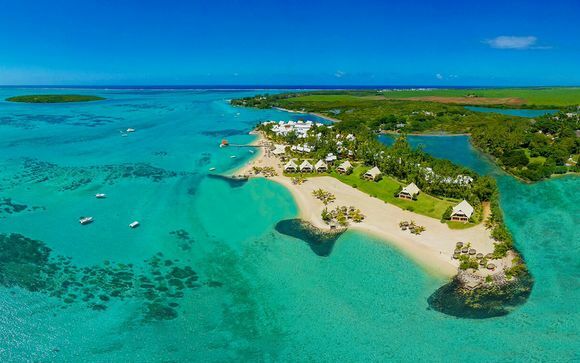 Head to a luxury holiday in the tropical paradise that is Mauritius and you can expect to find a selection of truly stunning beaches, an intriguingly diverse culture and some of the most delicious African cuisine. 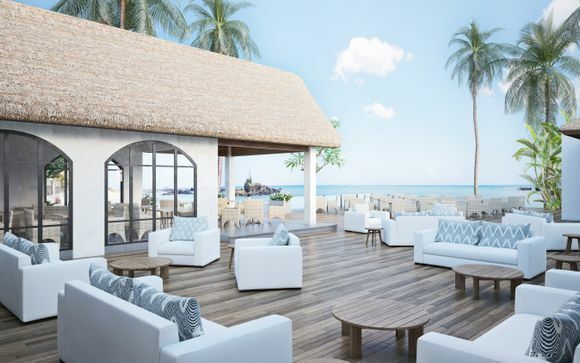 Enjoy one of our handpicked hotels and take in the beauty of this mountainous island which rises in spectacular fashion from the waters of the Indian Ocean. 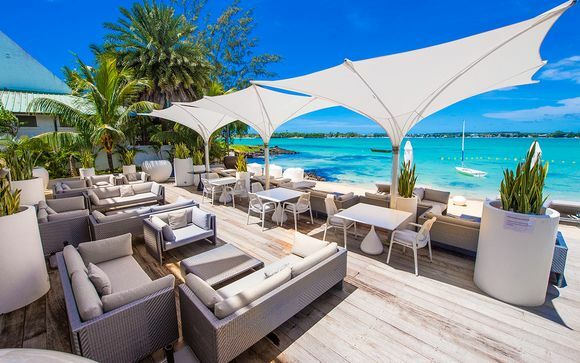 A luxury last minute holiday to Mauritius gives you the potential for a particularly photogenic holiday that’s also ripe with possibilities for glamorous nights out and even the odd adventurous pursuit if that takes your fancy. For a spot of sightseeing, if you’re a nature lover a last minute deal to Mauritius offers plenty of choice. 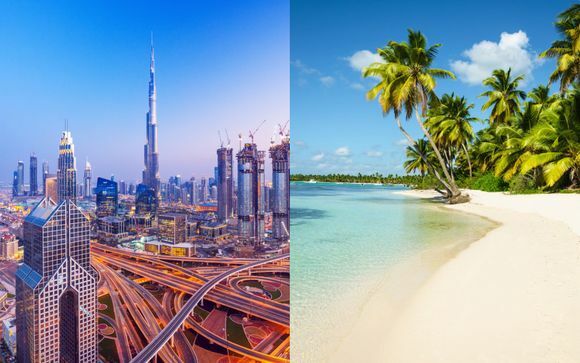 From 800m high mountains to forests where you might spot one of the rarest animals on the planet, and of course the amazing barrier reefs with their scuba diving potential, you will be enchanted by the scenery. Although the coastline is stunning, if you’re looking for culture too, there’s no shortage of places to explore. Temples, botanical gardens and beautiful French colonial houses mix with a myriad of shopping opportunities. 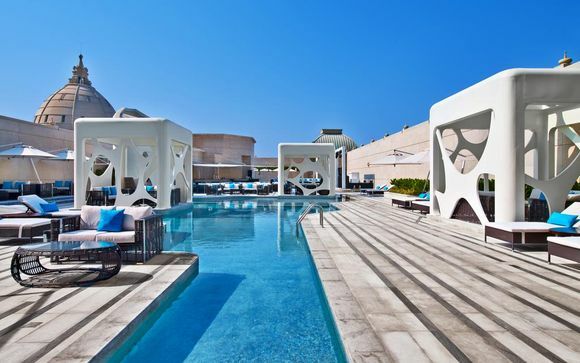 Find yourself a luxury memento in one of the modern shopping malls of Grand Bay, or explore local markets and pick up hand crafted jewellery to remind you of your holiday. Port Louis offers a selection of shopping, museums and a great nightlife, while a trip to Rodrigues might lead to an encounter with a giant tortoise! Mauritians are known for their hospitality - the islanders are a mixture of French, Indian, Creole and Chinese. Enjoy the local welcome along with the food, which with such diverse heritage, brings a whole new meaning to the phrase ‘fusion food’. 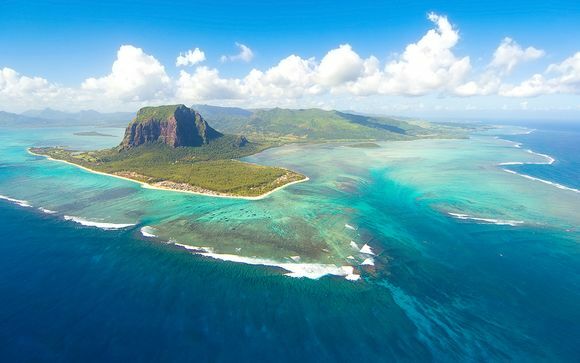 No trip to Mauritius would be complete without a visit to the famous Le Morne Mountain, which is now a now a UNESCO World Heritage Site, which was once used as a refuge for runaway slaves. If you’re feeling adventurous, you can take part in some amazing activities while you’re enjoying your trip to Mauritius. You can swim with dolphins at the charmingly named Flic-en-Flac, or try your hand at kite surfing on a day trip to Bel-Ombre. Immerse yourself in the beauty, glamour and culture of one of the most beautiful Indian islands. 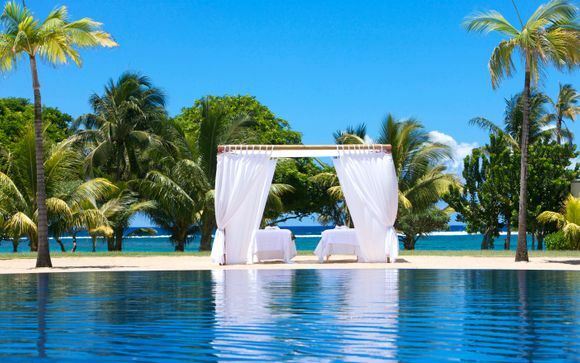 Treat yourself to one of our handpicked last minute deals to Mauritius, and you could soon be enjoying a fantastic holiday at a boutique hotel or luxury spa resort at a huge discount.